The term can be used to refer to a couple of things depending on the context which it is used. It can be used to refer to a pair of jeans. 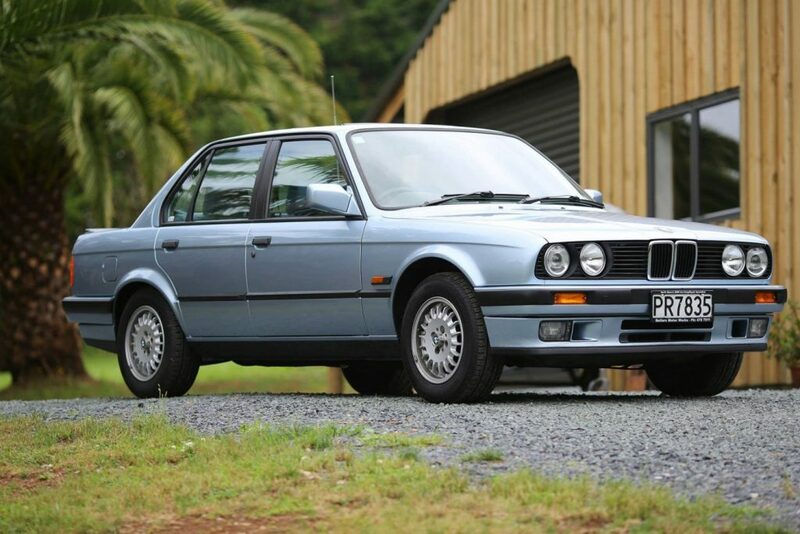 It can be used to refer to the BMW E30 325i.